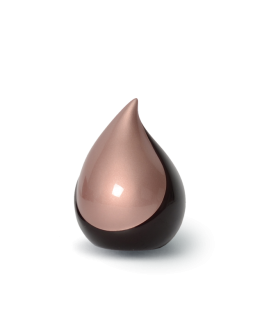 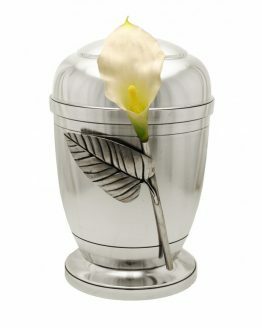 Our beautiful Fibreglass Teardrop Urn for Ashes Gold is crafted into a truly unique and poignant form, evoking the sadness of a loved one passing. 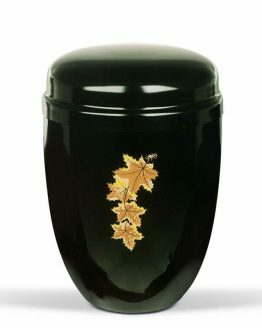 Hand painted in contrasting Brown and Gold, this sleek, modern design will complement any home. 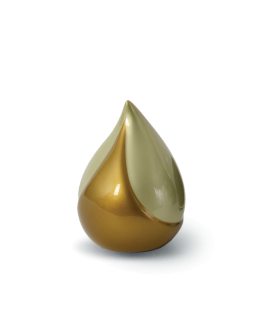 The rich lustre beautifully reflects natural light and candlelight. 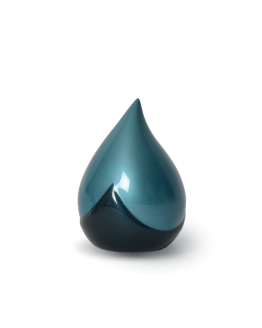 The long-lasting and durable properties of Fibreglass make this a perfect choice, with no compromise between strength and beauty. 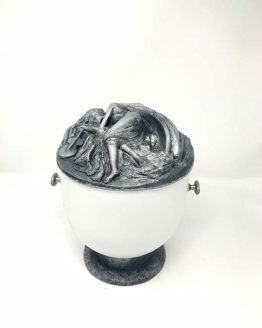 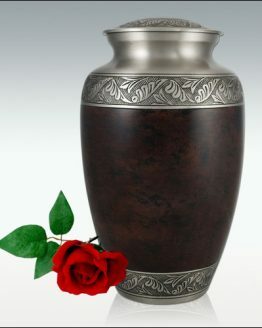 The Urn is beautifully packaged and includes a tube of strong adhesive to seal the base securely, once the ashes are inside.